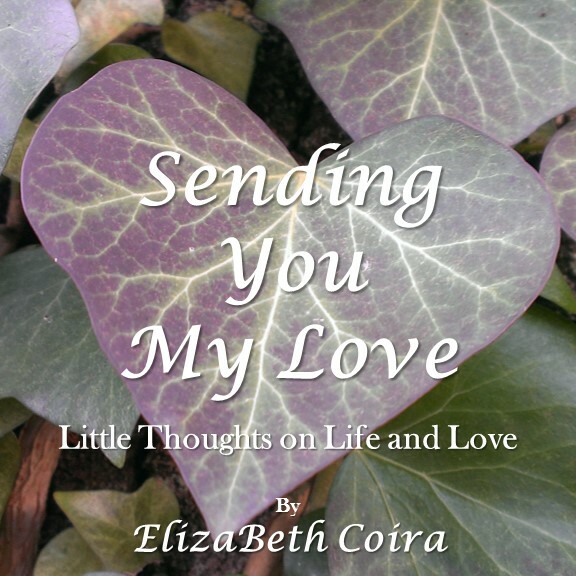 Friends: My new book, Sending You My Love: Little Thoughts on Life and Love, is here! Available through Amazon.com, Amazon Europe, and CreateSpace.com today! Inspired by my recent adventures across Europe; Sending You My Love features uplifting poems and photos that ponder life, purpose, and the simple idea of Love as our ever-present guide. It’d make a great gift, whenever you’d like to share some Love! 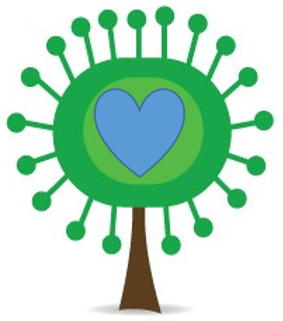 And part of the profits will go to support one of my favorite international aid organizations too! I would be honored and humbled to be a part of your meaningful, gift-giving traditions this holiday, and in the year ahead. Here’s wishing you all the best for this joyous season; as well as a life ever-filled with Love!